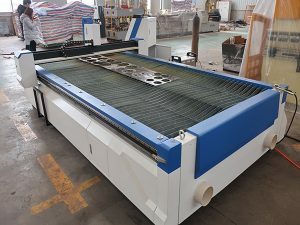 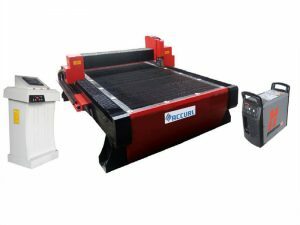 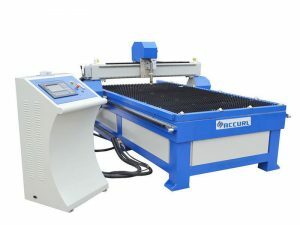 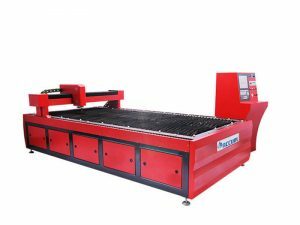 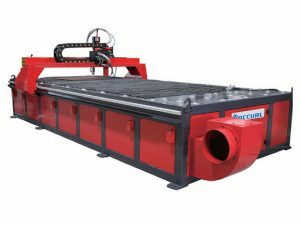 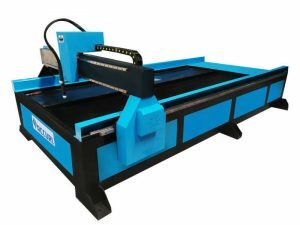 ACCURL supply table type plasma cutter, gantry type plasma cutting machine, big cantilever type flame cutting machine, small cantilever type CNC plasma cutting machine, mini portable type plasma cutting machine for your choice. 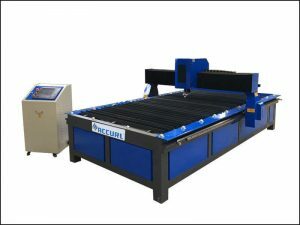 Additional plasma power supply can cut metal sheet in different thickness. 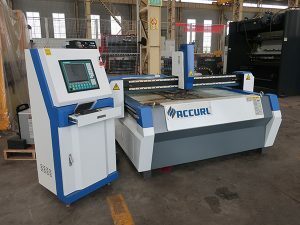 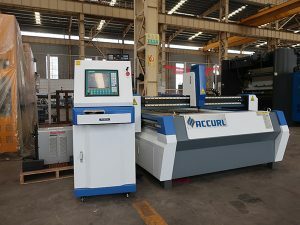 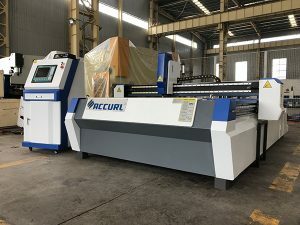 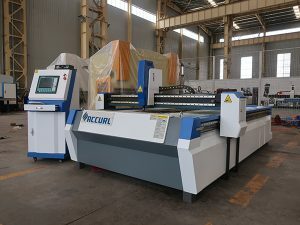 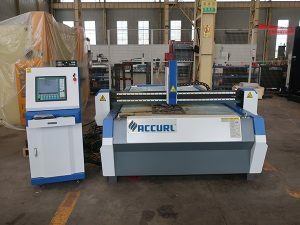 The new ACCURL machines offer unparalleled precision and cutting performance from a rail based machine due to the innovative linked rail concept which increases machine rigidity. 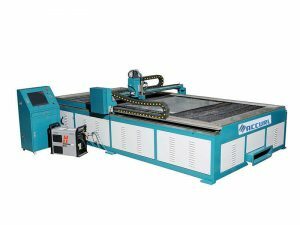 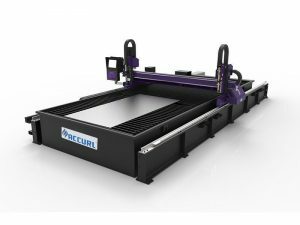 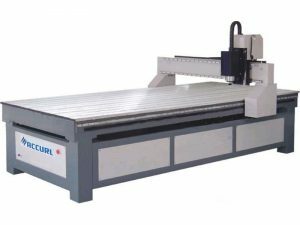 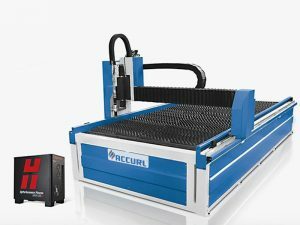 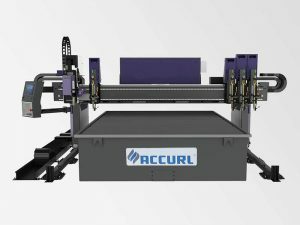 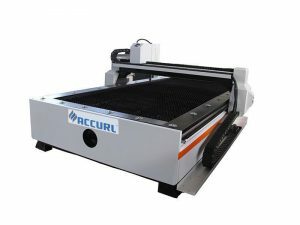 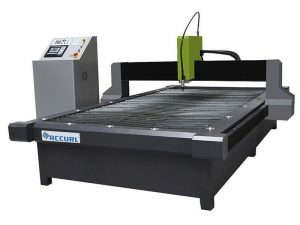 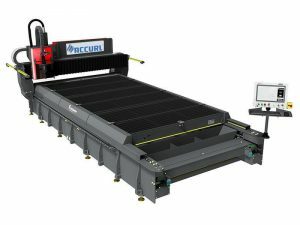 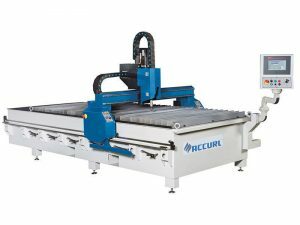 ACCURL is optimised for precision plasma cutting up to 400A and can be fitted with up to six flame cutting torches. 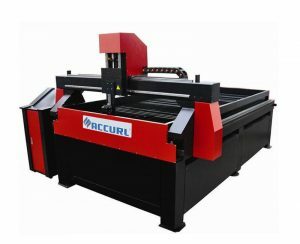 Cutting width can be specified from 1.5m to 3m and cutting length can be up to 20m. 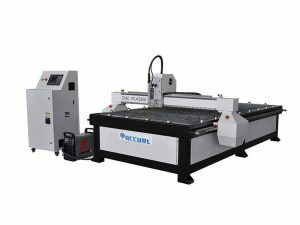 Precision linear bearings, direct rack & pinion transmission and digital AC brushless drives produce smooth accurate motion resulting in the highest cut quality. 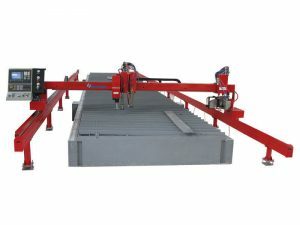 Integrated safety features such as the sliding safety system, spark screens ensure operator safety.